A stunning pamper day in Manchester city centre at the 5 star Radisson Hotel. Your pamper day includes 3 deluxe spa treatments; a relaxing full body massage, revitalising facial and a choice of manicure or pedicure. 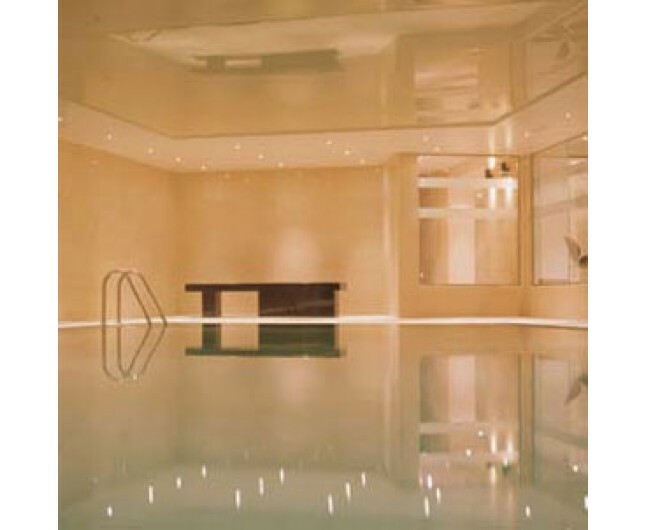 Full use of the Sienna Spa's luxury facilities are included such as the swimming pool, sauna, aromatic steam room and a tranquil relaxation area. This is a pamper day you will cherish away from the hustle and bustle of the city. Perfect for that extra special gift or just when you need a day away from it all to have the ultimate treat. 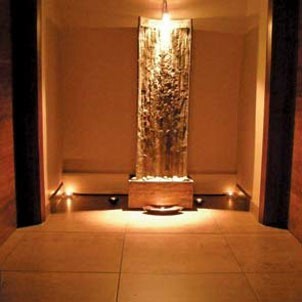 This 60 minute full body massage will ease and relieve tension and stress. Leaving you perfectly relaxed and revived. 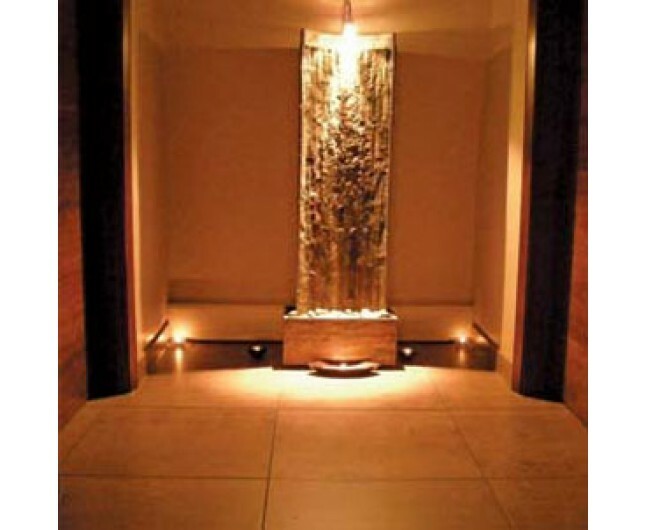 ﻿A 30 minute facial, designed to deeply cleanse your pores and leave your skin looking beautifully radiant. Enjoy full use of all the spa facilities all day! 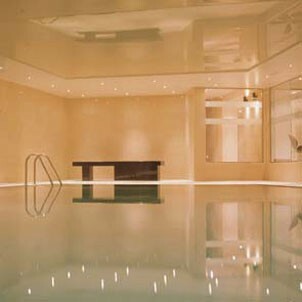 Including sauna, steam room, spa pools, experience showers, plunge pool, and various relaxation areas. This experience is valid for 12 months from date of purchase available seven days per week.. Please bring appropriate swimwear. This is not suitable for spectators and is for one person only. Suitable for group bookings of up to 8 people. Towels will be provided.